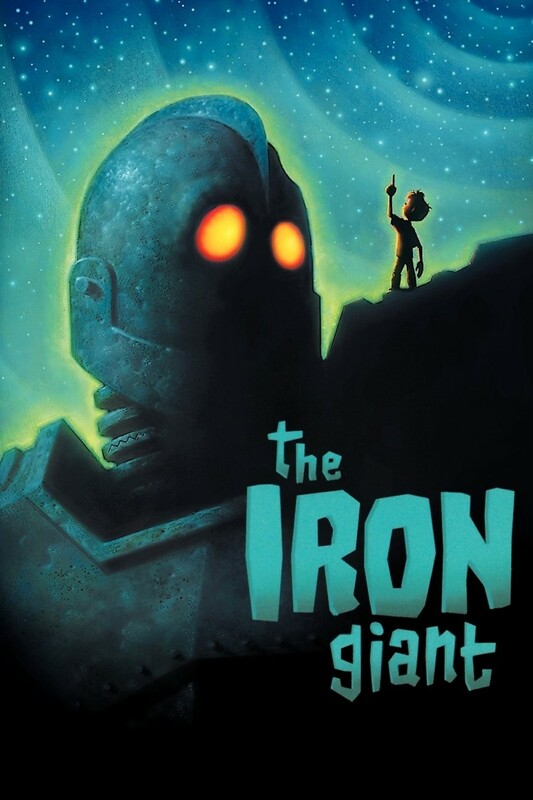 Hogarth Hughes is a nine-year-old boy with a wild imagination who saves the life of a seemingly harmless giant robot. They meet again and become friends. Hogarth takes him to a junkyard where he convinces Dean, the owner, to let him stay and feast on metal. Meanwhile, the giant's destruction has caused government investigation, and Kent Mansley is determined to find and destroy this creature. Hogarth and Dean try hard to hide him, but when suddenly his memory is triggered and he turns into a gun, he runs away in shame until the army meets up with him and they begin battle. Hogarth convinces the giant that he doesn't have to kill, but Kent has already fired a missile that is going to hit their town. When the giant understands that everyone is going to die, he launches into the air and sacrifices himself for the town.